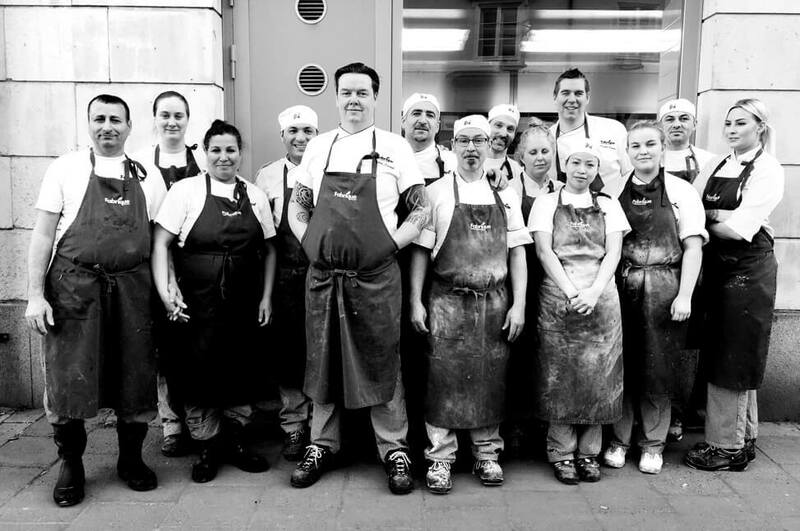 Fabrique is a local stone oven bakery based in Stockholm and London. The concept is simple; they bake sourdough bread with pure natural ingredients in a traditional and artisanal way, 24 hours – day and night, slowly by hand, and in the stone oven. The cooperation between Fabrique and ATC started in 2013.